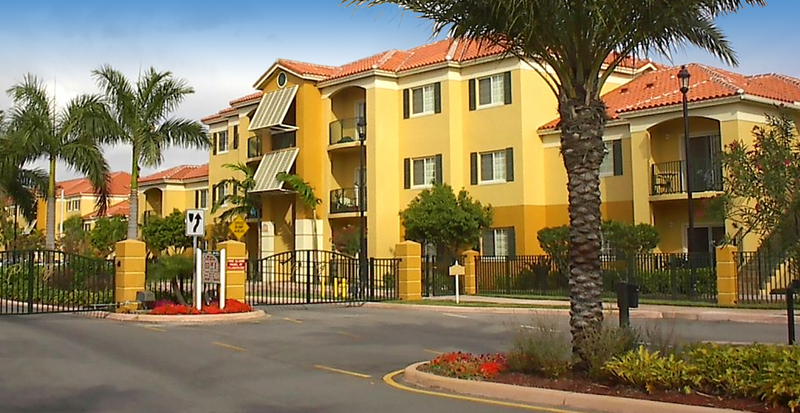 Beautifully landscaped community offers its residents resort lifestyle living at an affordable price. Decolors Contractors updated the entire community’s exterior paint, using quality products and the most experienced painting professionals available. The result, a community that is considered one of the most beautiful in South Florida.